Masutomilite: Mineral information, data and localities. 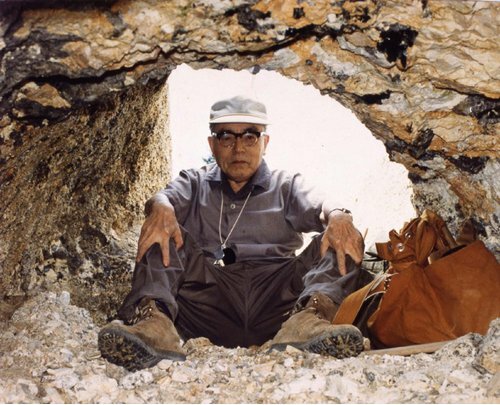 Named in 1977 by Kazuo Harada, Mariko Honda, Kozo Nagashima and Satoshi Kanisawa in honor of Dr. Kazunosuke Masutomi, pharmacist and amateur mineralogist, for his contribution to minerals from Japan. Spessartine 4 photos of Masutomilite associated with Spessartine on mindat.org. Zinnwaldite 4 photos of Masutomilite associated with Zinnwaldite on mindat.org. Lepidolite 3 photos of Masutomilite associated with Lepidolite on mindat.org. 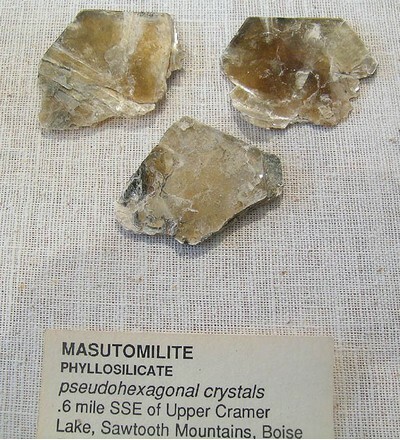 Cleavelandite 1 photo of Masutomilite associated with Cleavelandite on mindat.org. Pyromorphite 1 photo of Masutomilite associated with Pyromorphite on mindat.org. Apatite 1 photo of Masutomilite associated with Apatite on mindat.org. Gearksutite 1 photo of Masutomilite associated with Gearksutite on mindat.org. Smoky Quartz 1 photo of Masutomilite associated with Smoky Quartz on mindat.org. Prosopite 1 photo of Masutomilite associated with Prosopite on mindat.org. Rieder, M., et al (1998) Nomenclature of the micas. 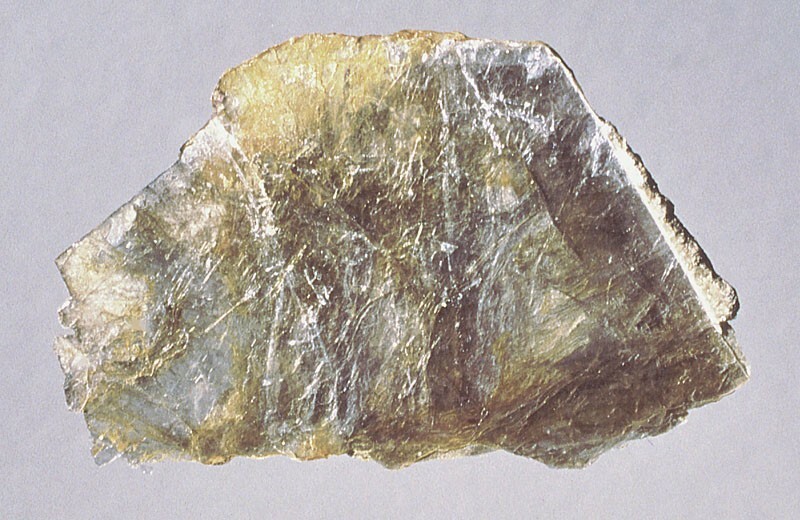 Canadian Mineralogist: 36: 905-912. Am.Min. 62:594 (1977); Brigatti, M. F., Mottana, A., Malferrari, D., & Cibin, G. (2007). Crystal structure and chemical composition of Li-, Fe-, and Mn-rich micas. 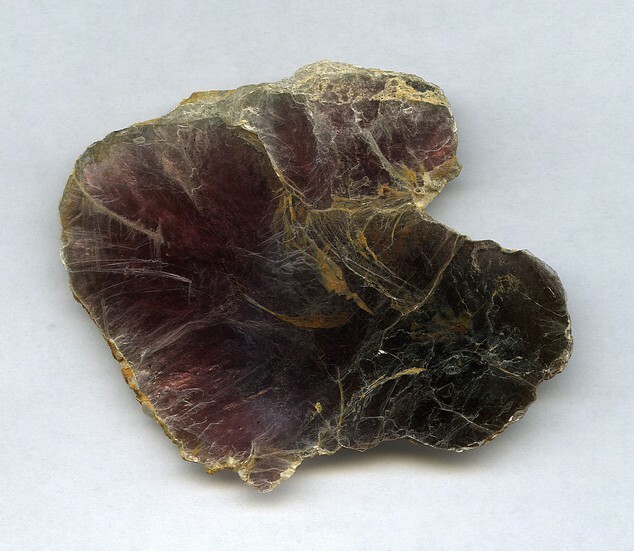 American Mineralogist, 92(8-9), 1395-1400. R&M 70:4 pp 242-263 WC van Laer, 2007 (mindat.org) Brigatti, M. F., Mottana, A., Malferrari, D., & Cibin, G. (2007). Crystal structure and chemical composition of Li-, Fe-, and Mn-rich micas. American Mineralogist, 92(8-9), 1395-1400. Rocks & Min. 70:246 Brigatti, M. F., Mottana, A., Malferrari, D., & Cibin, G. (2007). Crystal structure and chemical composition of Li-, Fe-, and Mn-rich micas. American Mineralogist, 92(8-9), 1395-1400.